Cash & Cheque accepted. Drop box available for after hour payment. Payment may also be made at the Town Office on 2nd Avenue. Well treed quiet park with 22 campsites including eight sites with 30 amp power, nine with 15 amp and five non serviced. Showers and washrooms are wheelchair accessible. Small playground and large open spaces on site for group gatherings. Four well manicured ball diamonds available upon request. Picnic tables throughout the park. All services available in the Town of Wilkie - groceries, restaurants, laundry, gas, propane, insurance agent, confectionery, ATM, banks, RCMP, 24 hour health centre and local doctor. 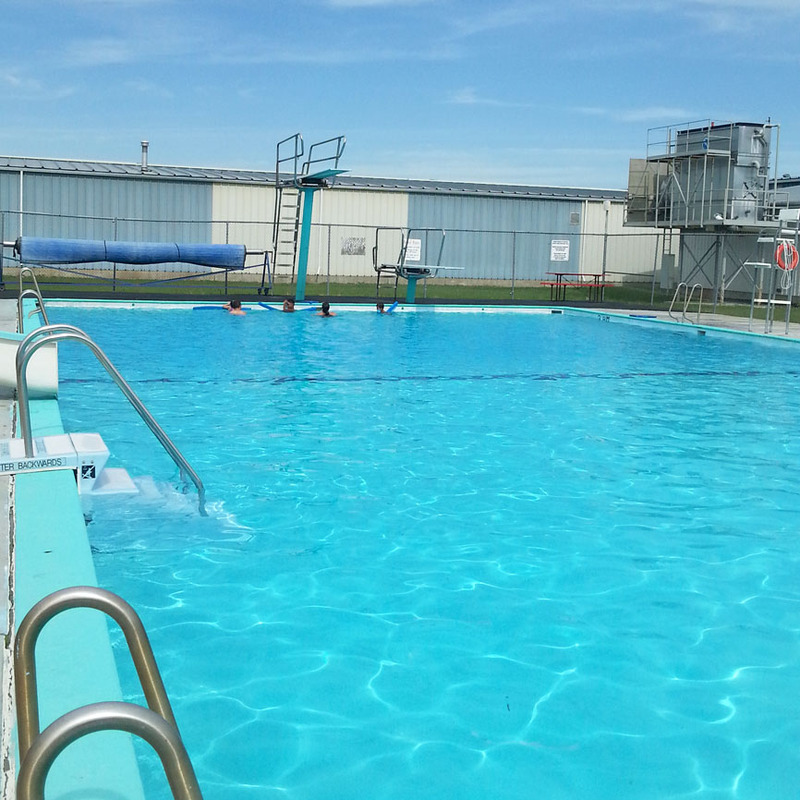 A nearby outdoor pool withing walking distance of the park offers swimming lessons and has lifeguards on duty at all times. The pool includes a diving board, slide, change rooms/showers and a separate paddling pool, for ages 6 and under. A nine hole grass green golf course located within town limits. 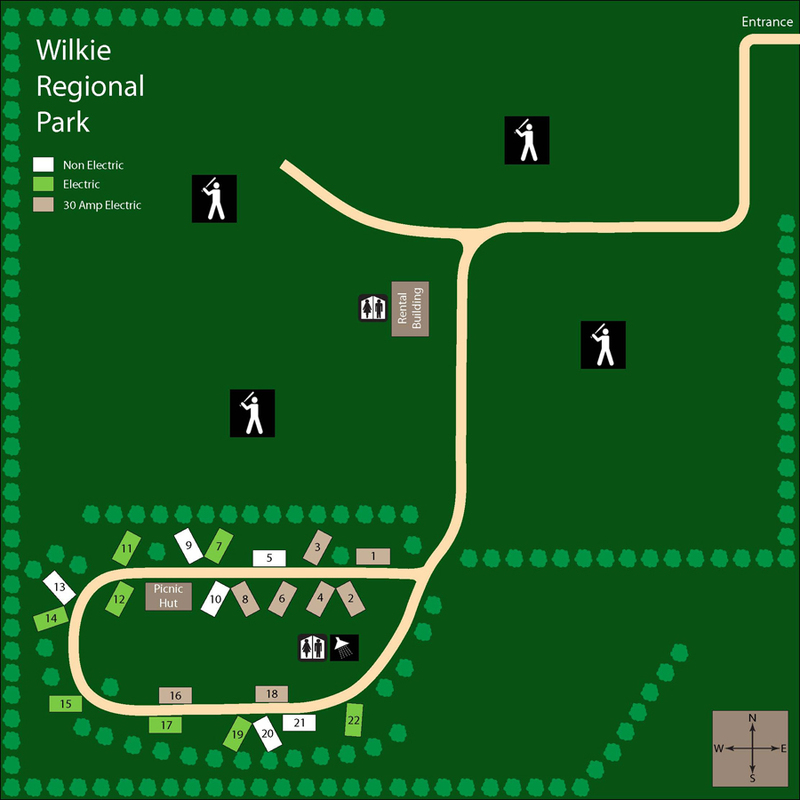 The Wilkie Regional Park authority was formed by the Council of the Town of Wilkie by order in Council on February 24, 1970 on land owned by the Town of Wilkie. Washrooms, showers and picnic tables are wheelchair accessible. Off site swimming pool is also wheelchair accessible. Dogs not allowed on Baseball Diamonds. Animal waste must be picked up. ATV’s not permitted in the park. Alcohol Ban in effect for May Long Weekend. 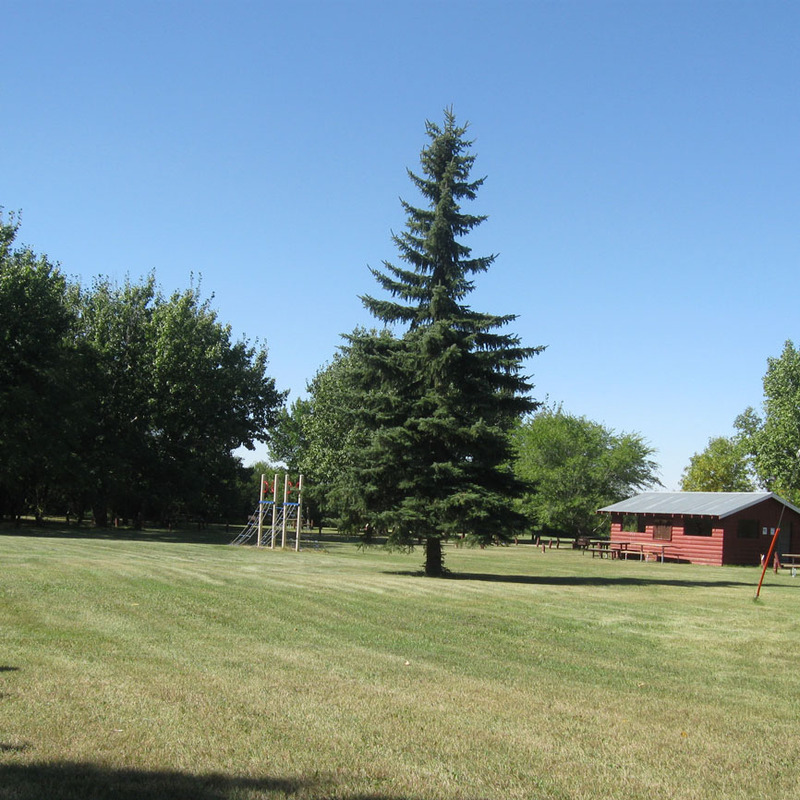 Well treed, neatly manicured quiet campground with electrical and non serviced campsites, wheelchair accessible washrooms/showers and a camp kitchen. Potable water is available at several locations throughout the park. 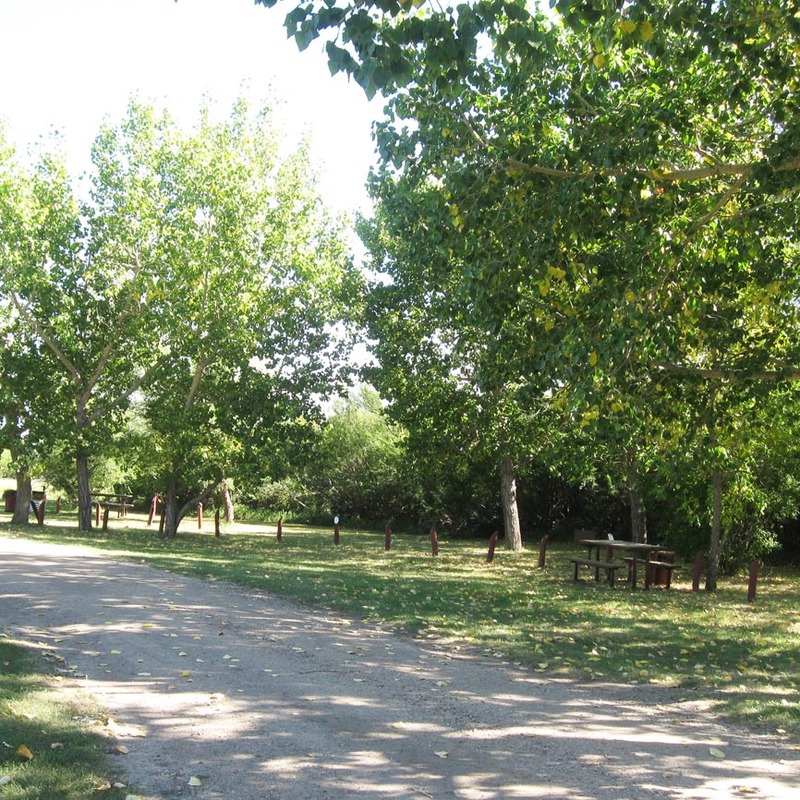 The park has 22 campsites, eight with 30 amp, nine with 15 amp and five non serviced. Additional non serviced space is available for overflow tenting and camping as well as large open spaces for group gatherings. There is also an RV dumping site in the park available for patrons to utilize. Picnic tables at all campsites with barbecues at all camp sites. New electrical panel. Nearby ball diamond available upon request. All other services available within a km of the campground. 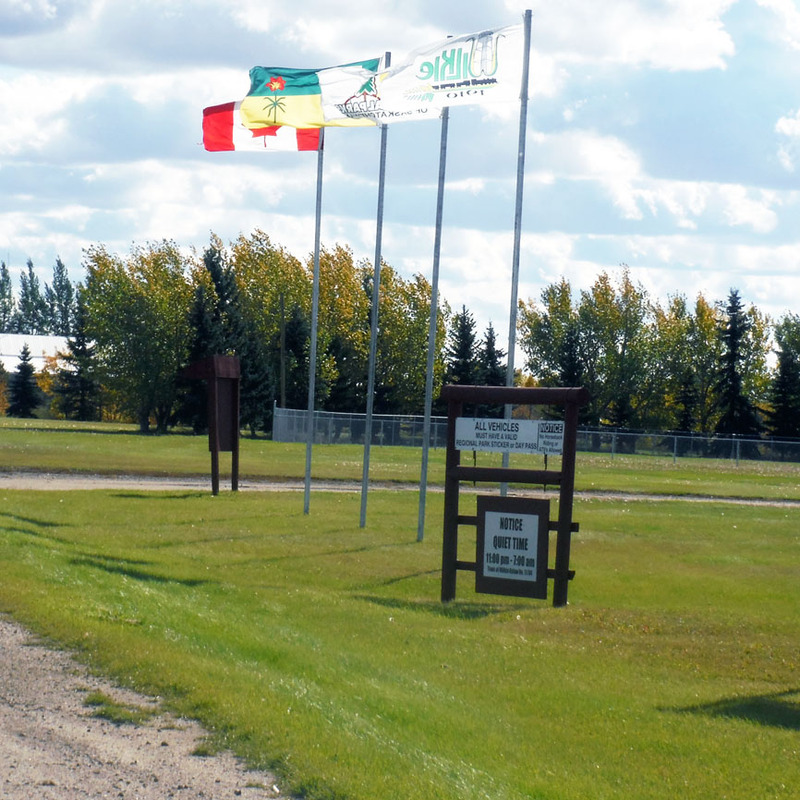 The golf course is located 1 km east of the park on 7th avenue. The nine hole, 3,294 yard course, boasts well maintained fairways and excellent grass greens second to none in the province. A putting green is available adjacent to hole 1. The clubhouse is licensed, concession is open daily and the facility is available for rent for tournaments. Gas powered carts available for rent daily at the clubhouse. 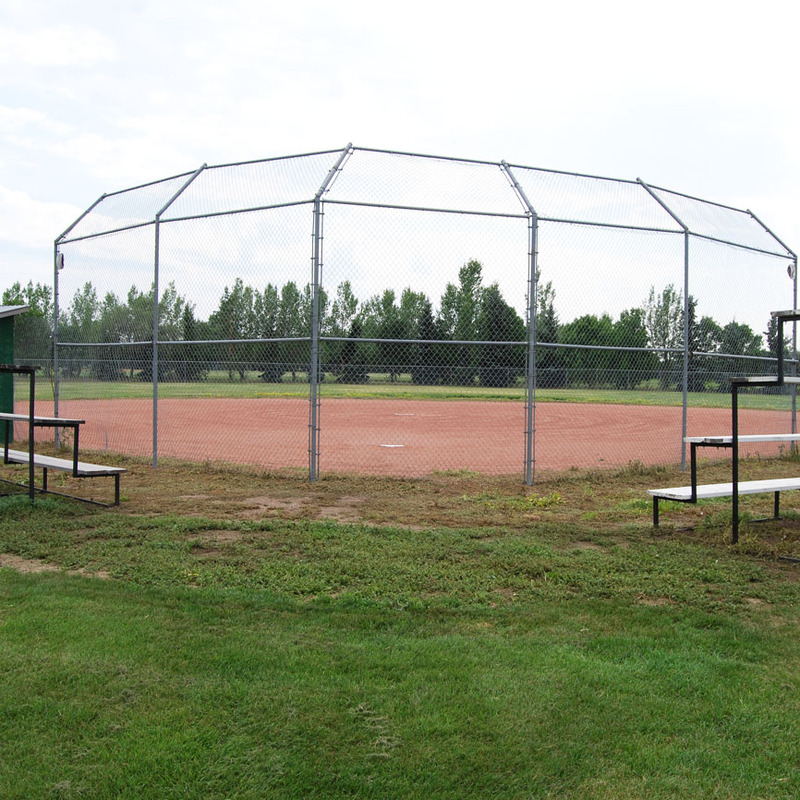 Ball diamonds within the park. 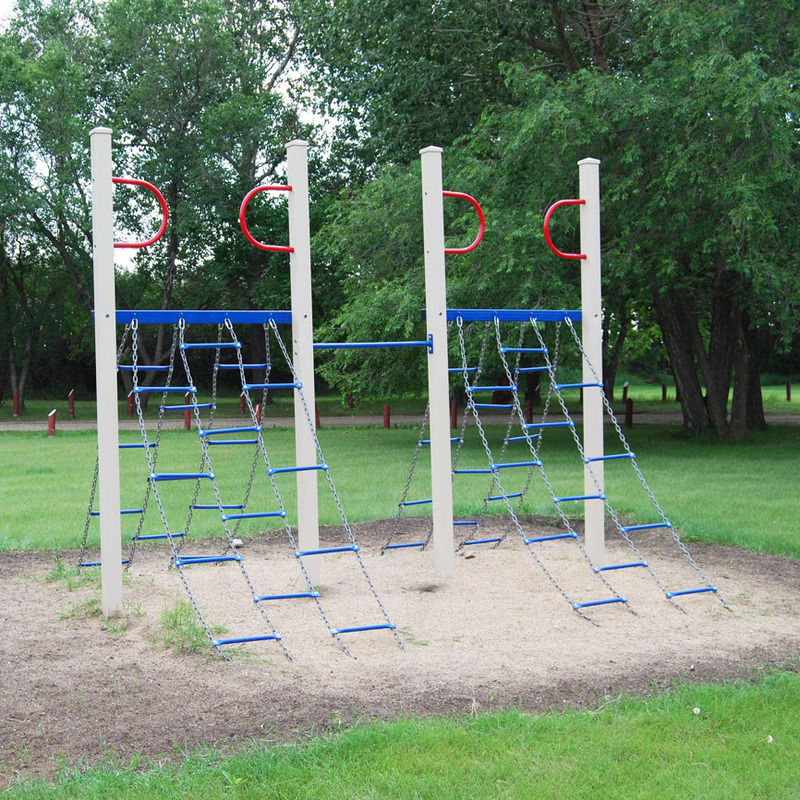 Playground equipment located at center of campground near the camp kitchen.